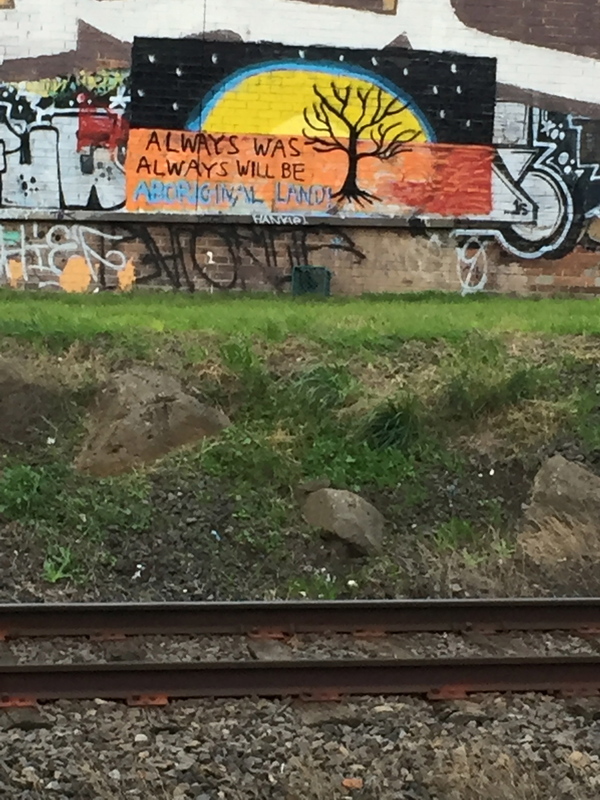 Want to help beautify the Upfield line in Coburg North? Not sure where to start? Well, with a seed of course! Come along to the 'Greening Merlynston' stall at the next Merlynston village market on Sunday March 26th! Local green thumbs will be on hand to explain the evolving vision for the Upfield Urban Forest and the Merlynston Linear park. We'll also be prepping new plants for autumn and winter community gardening sessions. We'd love every Merlynston local to take home a plant to nurture. See you there!